I keep quite interesting creatures. They are true and only one self-cloning crayfish that exists. They were discovered in a pet shop in Germany in 1990′s. Nobody knows details about this mastery. These crayfish are similar to the slough crayfish (Procambarus fallax.). 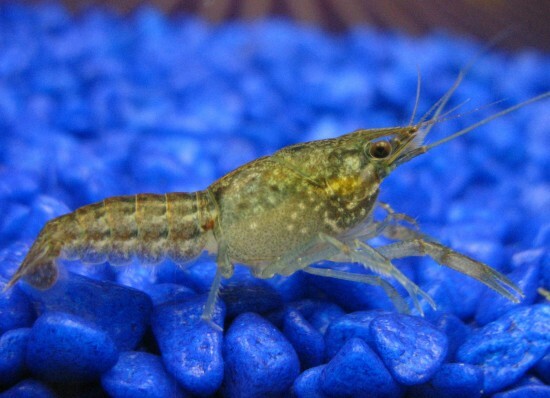 However, Procambarus fallax can’t clone themselves. 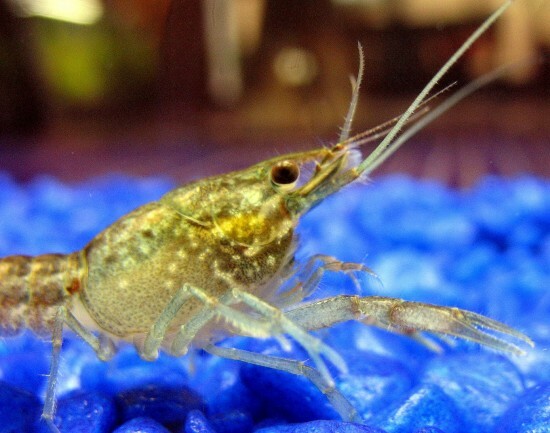 Scientific name for marbled self-cloning crayfish specie is Marmorkrebs. Self-cloning crayfish gender is always female. They don’t need another crayfish to reproduce. Using scientific language, they reproduce parthogenically. It’s not like some snails that can change their gender. Snails still need another snails to fertilize their eggs. You can start your colony of marbled crayfish with only one cray. Self-cloning crayfish grow quite quickly. In my tanks they need about 6 month to be come full adults and start getting their own eggs. I read online that they grow up to 5″. 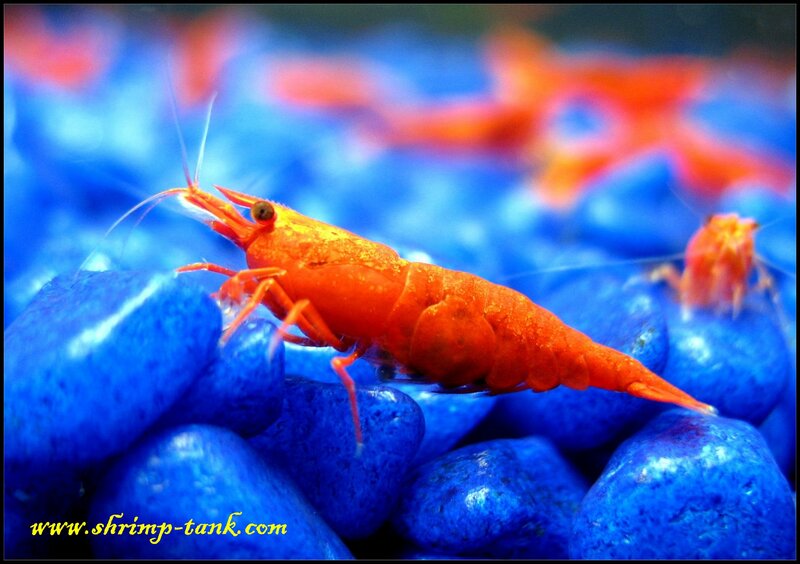 My biggest crays was 4″ in size, but I do believe that it will get grow bigger with time. 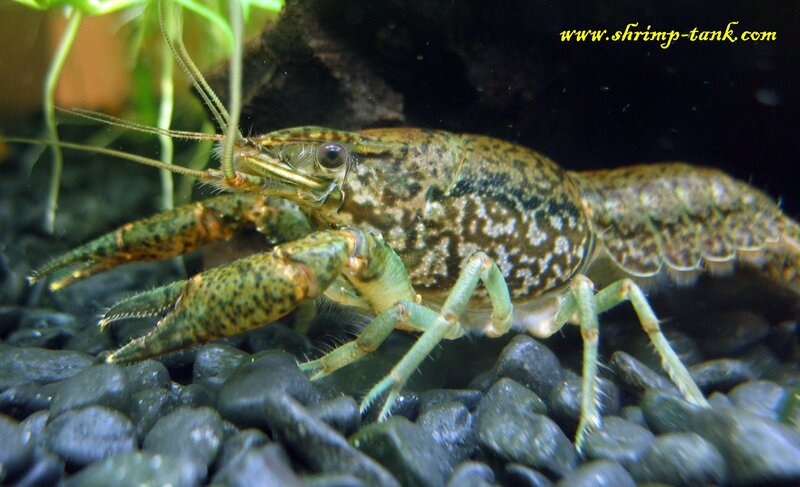 Marbled crayfish are undemanding and can live in any healthy aquarium and do not care about water parameters. 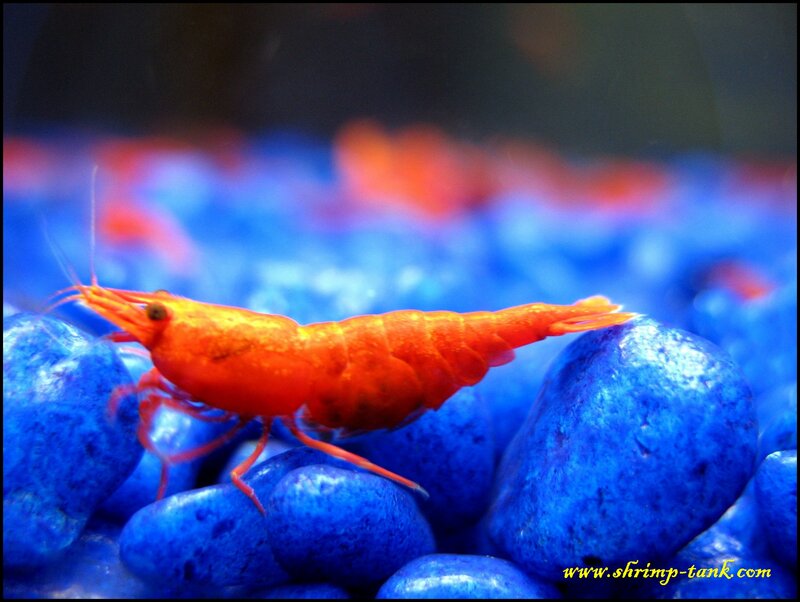 Since I have lot of them in smart tanks with the different freshwater shrimps I add some Mosura Mineral Plus. 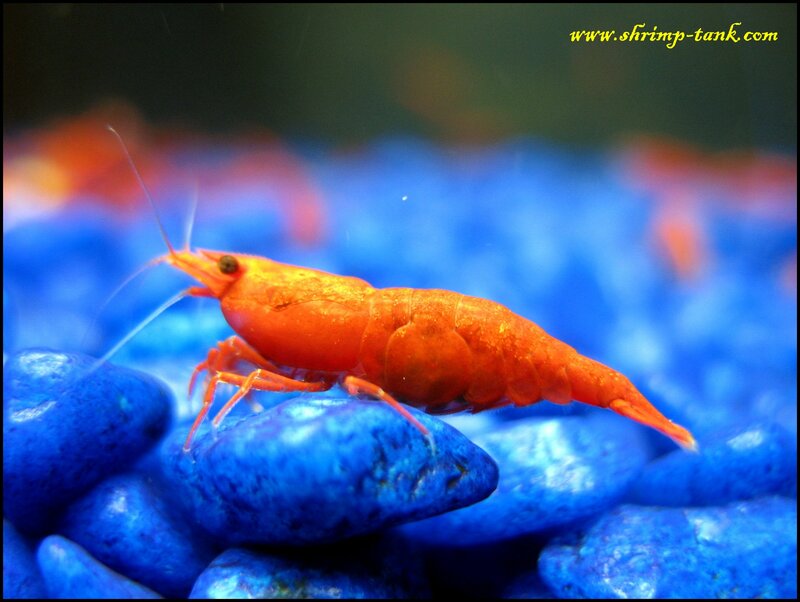 Crays and shrimps need more calcium and other minerals to grow their shells. Self-cloning crayfish is also undemanding on food. Their natural food is vegetation-base. They eat algae pellets and any other shrimps food I’m giving them. 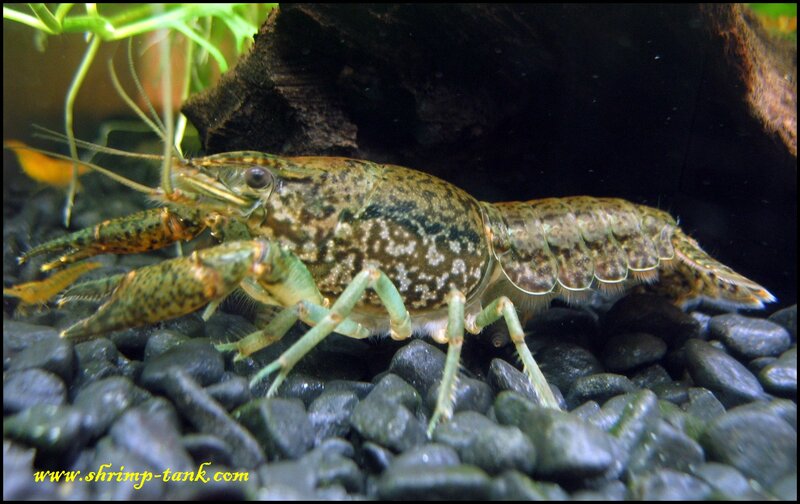 Marbled self-cloning crayfish also happily eat and cut plants. 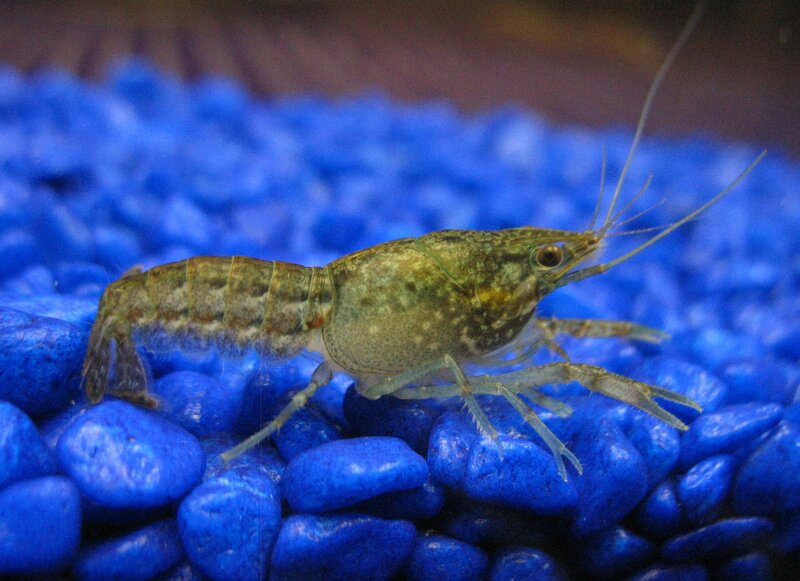 Small crayfish will not touch your plants, but once they grow they will slowly cut, munch and eat plants. Be aware of that and do not put them in a planed with with delicate plants. Another cool feature about this guys that they are not aggressive, even mother will not eat their tiny babies as that happens with other dwarf crayfish like CPO. Ok, I hope you will consider keeping them. Good luck! What’s the price for this? I’m not selling this self-cloning guys now.